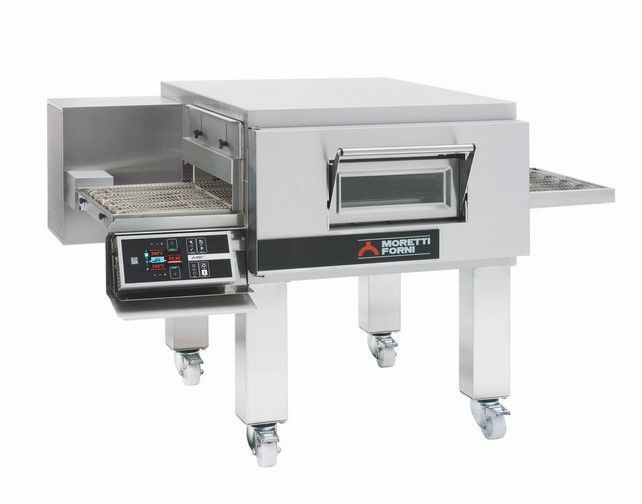 Thanks to the innovative Eco Smartbaking technology energy consumptions are reduced of the 30%, an energy saving never seen before on a traditional static oven. 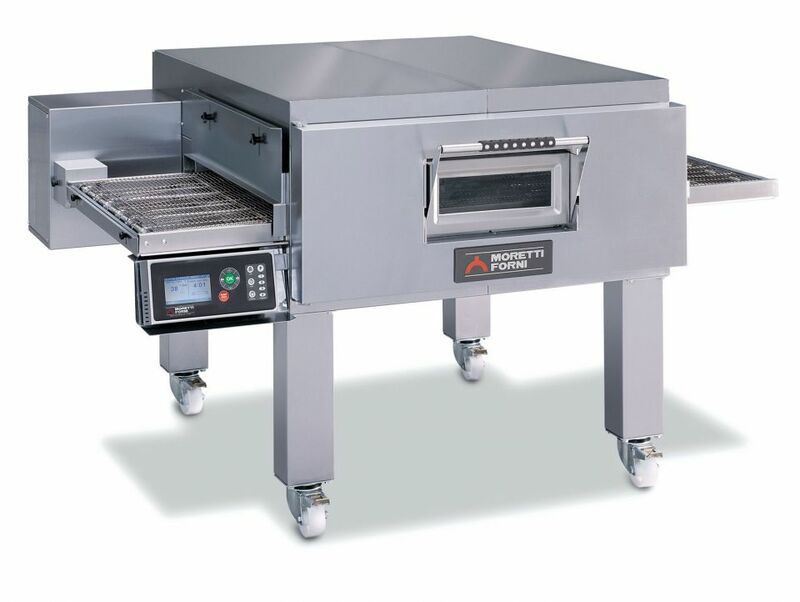 Neapolis® is the first electric deck oven for Neapolitan Pizza; Created by Moretti Forni, it reaches the maximum temperature of 510°C. The oven is able to keep the heat exactly at the pre-set temperature. This is a fundamental element especially during the busiest moments of a pizzeria when the service needs to provide customers with precision and obviously a perfectly cooked pizza. 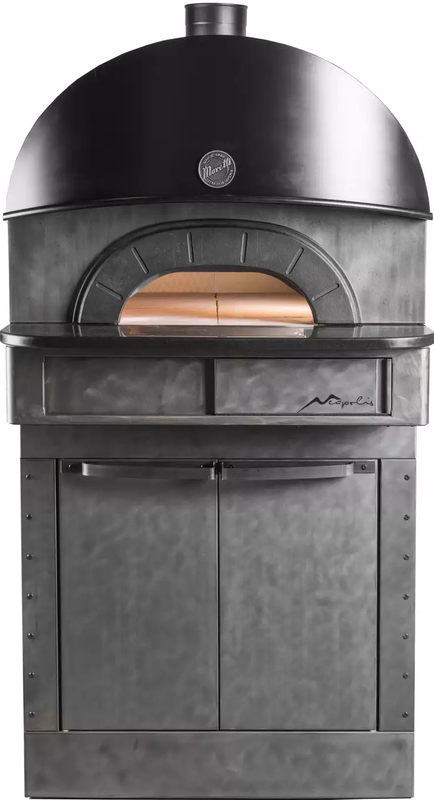 Neapolis has been designed to reproduce exactly the taste of authentic Neapolitan Pizza cooked in a wood-fired oven; the modern and slender design integrate perfectly with the frenetic style of modern catering, the vintage touch brings us back to the pleasures of tradition. The most famous Italian and international pizza makers immediately embraced the new technology of Neapolis that revolutionizes the way of making Neapolitan pizza. 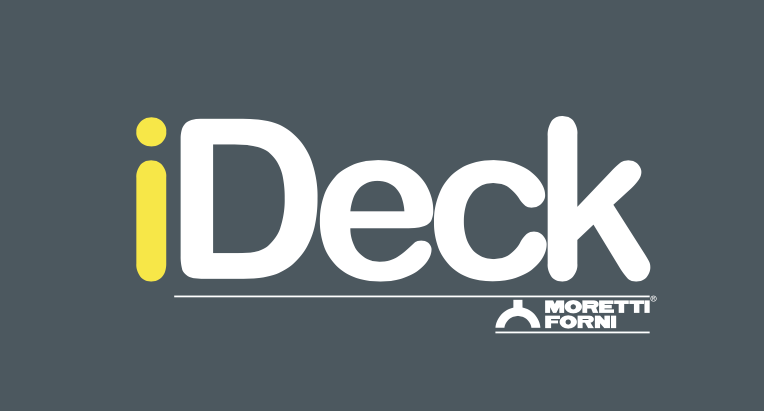 The iDeck line is characterized by intelligent products that are remarkably easy to use, with an excellent quality/price ratio, dynamic design and full functionality. All models are made of stainless steel and are equipped with door with single handrail for easy grip. The cooktop is refractory. 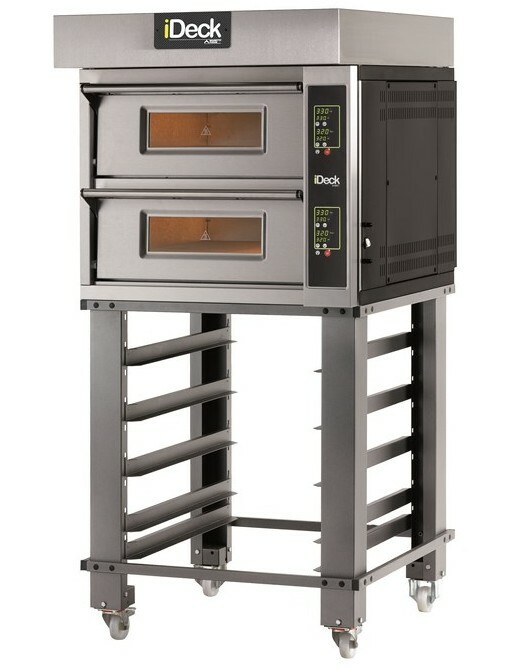 The maximum operating temperature is 450° C: a characteristic that makes iDeck ovens unique in their category. 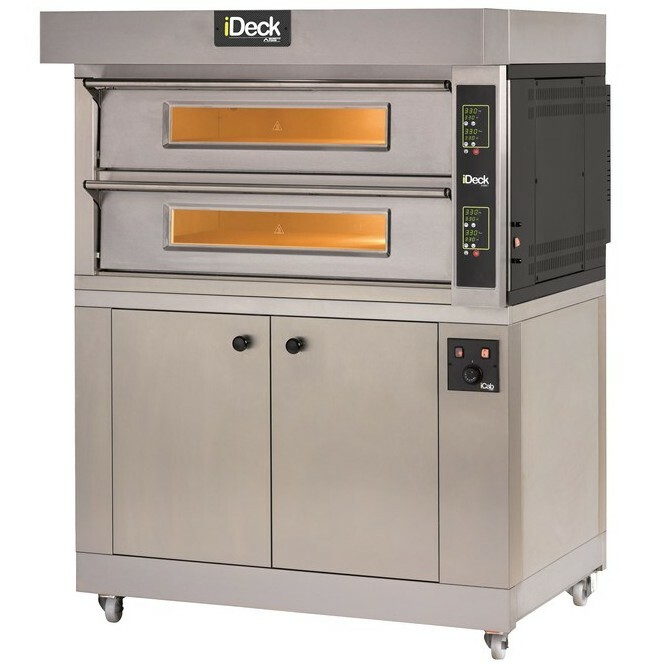 iD.M and iD.D are available in 5 sizes, single chamber or dual baking chambers. 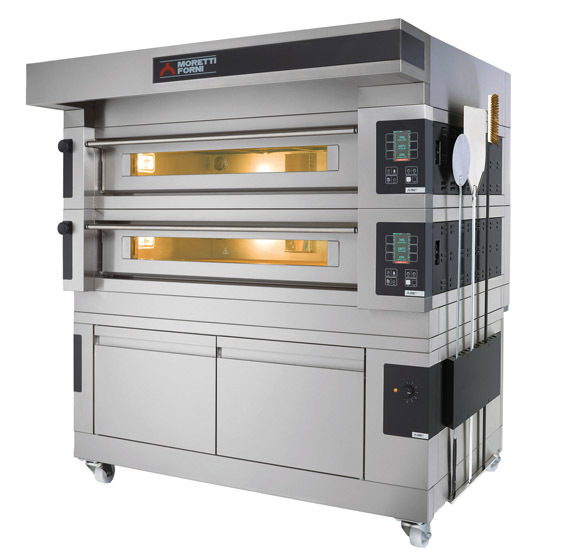 The temperature is adjusted by efficient electronics with exclusive and revolutionary Dual-Temp ® Technology: inside the baking chamber two thermocouples control and instantly adjust temperatures of ceiling and bedplate, which are separately settable by the operator. The result is a perfect cooking for each type of product.